As a native of Mexico, Ms. Salisbury makes her home in Seattle, WA. She holds a Bachelor’s Degree in Vocal Performance from The University of Houston and a Master’s Degree in Opera Performance from The University of Texas at Austin. In 2016, she appeared as Mrs. O’Malley in Houston Grand Opera’s World Premiere, It’s a Wonderful Life by Jake Heggie. She debuted the role of Francine in the World Premiere Opera, Monkey and Francine in the City of Tigers with Houston Grand Opera Co. In 2017, Ms. Salisbury appeared as Mamá in Opera in the Height’s Houston Premiere, Lucinda y las Flores de la Nochebuena. This year she returns to Oh! as the protagonist, Lucinda. She would like to dedicate this performance to her former teacher Barbara Clark. 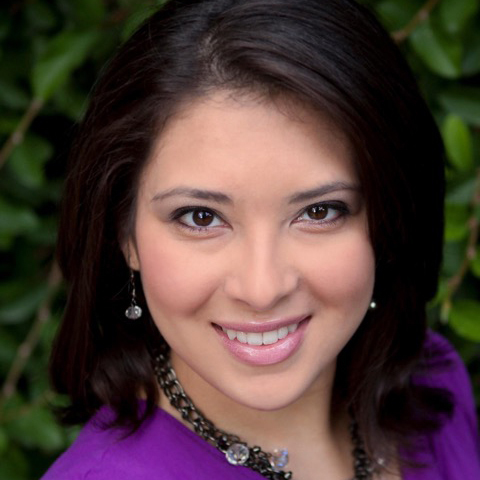 Jessica Colmenares is a Soprano from Caracas, Venezuela who is debuting as a soloist on the Oh! stage. She was a member of one of the most emblematic choirs from her country, Schola Cantorum of Venezuela, where she participated as a soloist in different scenarios of Latin America and the US including Carnegie Hall. Within her repertoire highlights Faure’s Requiem, Mozart’s Requiem, Handel’s Messiah and other oratorios. Currently she has been singing in the Oh! chorus, Lone Star College Choir, and conducts the Houston Hispanic Choir. Mexican tenor, Alejandro Magallón studied at the School of Sacred Music in the city of Guadalajara where he joined Ópera Guadalajara. He then moved to Houston joining the Houston Grand Opera chorus where he was an active member for 10 straight seasons appearing in more than 50 different productions. In 2013 he was awarded Third place in the Soma International Foundation's Lois Alba Aria Competition. While at HGO, Magallón sang in over 800 performances for its touring ensemble, "Opera to Go!" Performing Tamino, in The Magic Flute; Romeo, in Romeo & Juliet; Don José, in Carmen; the Prince, in Rusalka; Big Anthony, in Strega Nona; the step-sister Margarita, in Cinderella in Spain; Buffo, in The Princess and the pea; The Rabbit, in The Velveteen Rabbit. He originated the roles of Wu in The Clever Wife by Mary Carol Warwick and the role of Ricardo in the world premiere of A Way Home, by Ethan Greene. Upon moving to Minneapolis, Alejandro appeared with Minnesota Opera in the role of an Officer in Ariadne auf Naxos and the world premiere of The Shining as The Crooner in addition to being an active teaching artist with both MNOP and Mill City Opera. He appeared as Philemon in Haydn's Philemon und Baucis with Twin Cities based Picnic Operetta and was the soloist for Ramirez's Misa Criolla in Saint Paul. Passionate about sharing Mexican music, Magallón has curated traditional and contemporary repertoire concerts collaborating with mexican artists within the Twin Cities and the greater Houston area to promote his musical roots in concerts such as Canciones de mi Tierra and ¡Viva México! Magallón has appeared in recitals at Houston’s Consulate of México, the Cynthia Woods Pavilion and at Houston's Hobby Center's Zilkha Hall . 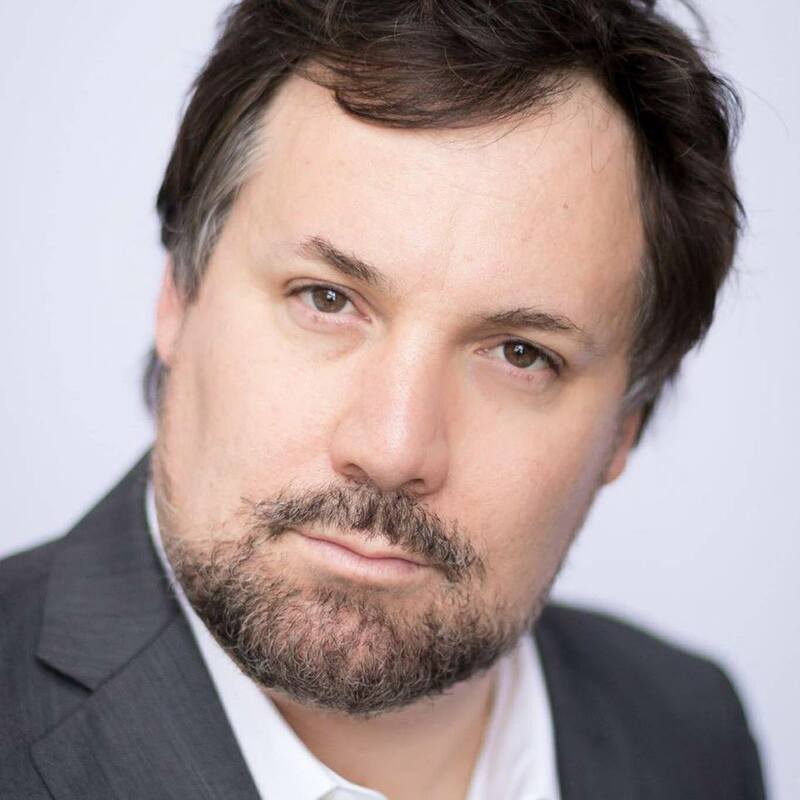 Blas has performed leading baritone roles in the United States, South America, and Europe. Among others role performed include,The Count Almaviva in Le Nozze di Figaro, Don Giovanni in Don Giovanni, Figaro in Il Barbiere di Siviglia, Enrico in Lucia di Lammermoor, Germont in la Traviata, Marcello in la Boheme, and Dr. Rappaccini in Rappaccini’s Daughter. He won the Pavel Lisitsian award for the best baritone voice at the 10th annual Lois Alba Competition. Blas has performed for the Fort Worth Opera, Alamo City Opera, Opera in the Heights, Teatro Mayor, Ópera de Colombia, Teatro Colón, Prolírica de Antioquia, Houston Symphony, Victoria Symphony, Sinfónica de Colombia, Filarmónica de Bogotá, and others. Blas was filmed by the Hungarian public television performing Belcore in L'Elisir d'Amore. He is an alumnus of the Moores Opera Center and currently lives in Houston.